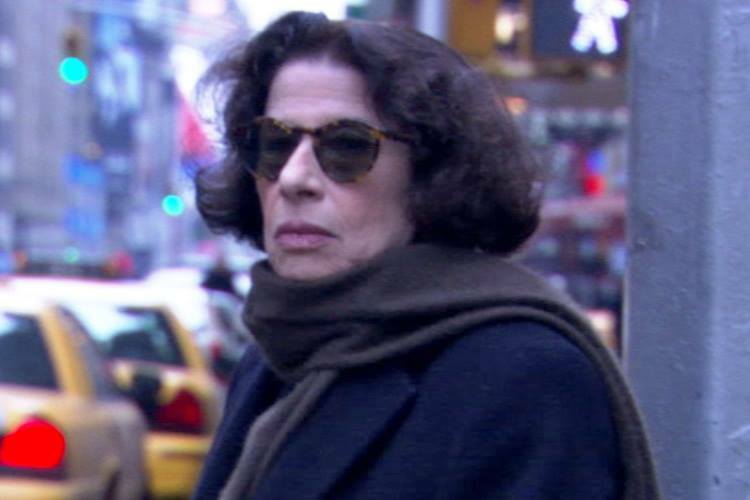 Fran Lebowitz is an American author, actor and public speaker known for her witty, often acerbic viewpoints on life, culture & politics. Notable works include: Metropolitan Life and Social Studies, which have been collected in The Fran Lebowitz Reader. Martin Scorsese’s documentary, Public Speaking, chronicles Lebowitz’s life and various speaking engagements throughout the years. Jewish Lit Live hosts rising and renowned Jewish American writers to speak with the GW and literary community. Guest Speakers include emerging leaders, National Humanities Award Recipients, international bestsellers, and UN-Award Winning Writers, e.g. Michael Chabon, E.L. Doctorow, Nicole Krauss and Erica Jong.